The Uranium One case involving Hillary Clinton and a host of others is still not over. The transfer of control of 20% of United States uranium production was orchestrated at the highest levels of government according to this report. The FBI is still sitting on documentation that could answer these question. They refuse to release them and claim that it is for national security reasons. The data uncovered by this writer begs a different story. You read and you decide. Or was it President Obama himself and Hillary Clinton who sat on all the intelligence about the Russian effort to take over the U.S. uranium supply? 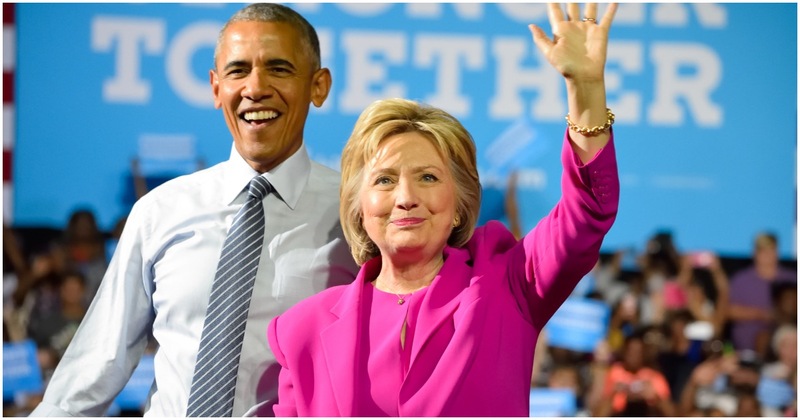 Uranium One – the scandal where then-secretary of state Hillary Clinton allowed 20% of America’s uranium supply to fall into the hands of the Russians – pretty much has fallen off the front pages, superseded by the Russia-Russia-Russia canards of the left and now the Kavanaugh hearings. Their [sic] excuses for the veil of nondisclosure range from protecting national security and law enforcement techniques to guarding the privacy of individual Americans and the ability of agencies to communicate with each…. Could there be another Strzok at work in the faded Uranium One case?